Cell phones are a huge part of our lives. We bring them with use everywhere so much so that the technology our cell phones give us access to has become an addiction to many. Being able to access the internet at all times has its benefits. It allows you to work remotely and even access information at your fingertips regardless of where you are and your circumstances. But it is also worth noting that access to the internet has also made it easy for criminals to access our information, opening the door to certain problems like cyberbullying, cyberstalking and even identity theft among others. 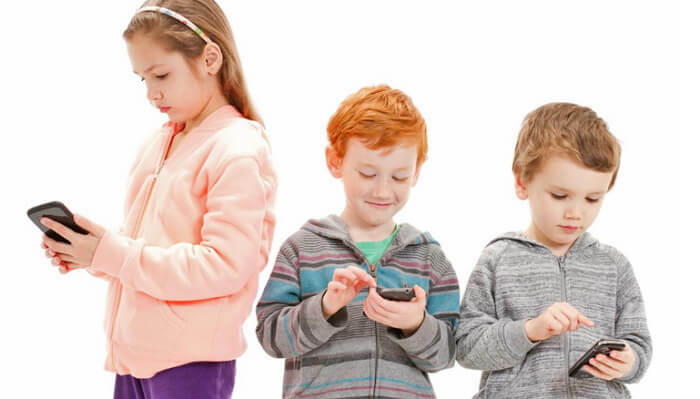 This has led to an increasing need to track a cell phone especially for parents who want to keep their children safe and employers who want to ensure their employees remain loyal. In this article, we share with you several ways to track an Android device or iPhone for free without the target knowing. Step 2: Now use your information to log in to the Samsung account that you have just created. Step 3: Once signed in, click on the “Find My Mobile” icon and select the “Registered Mobile Tab.” To track the location of the device, simply click on “Locate my Mobile.” You should see a lot of other options on the same window. Step 1: Open the setting on the iPhone and then tap on the “Apple ID”. Step 2: Tap on “iCloud” and scroll down to tap on “Find My iPhone.” Turn it on if it is not already. 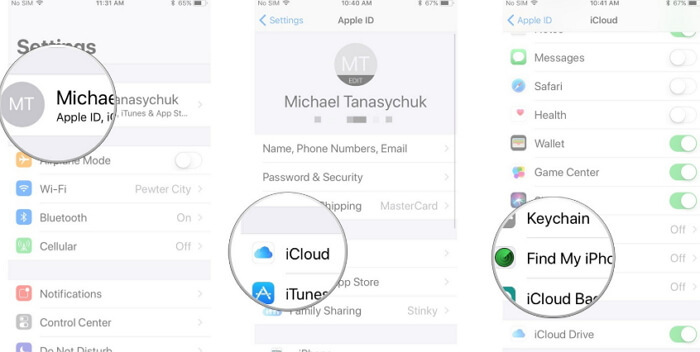 Step 1: Go to iCloud.com on any browser and log in to the iCloud account associated with the target device. Step 2: Click on “Find iPhone” and enter the Apple ID and password when prompted. Step 3: Click on “All Devices” and then select the one you want to track. You should see a map with the device’s current location. Step 1: Launch Find My iPhone and then log in with their iCloud ID. Step 2: Tap on the name of the device you want to track and you’ll see a map with its exact location. 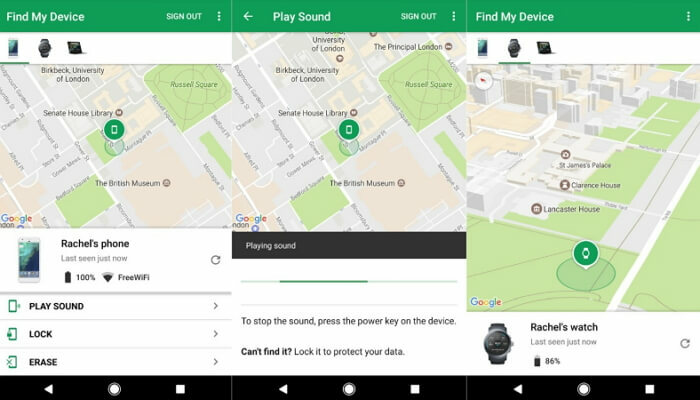 Step 1: Install Find My Device from the Google Play store on your device. Step 2: Launch the app and then enter the Google ID and password associated with the device you want to track. 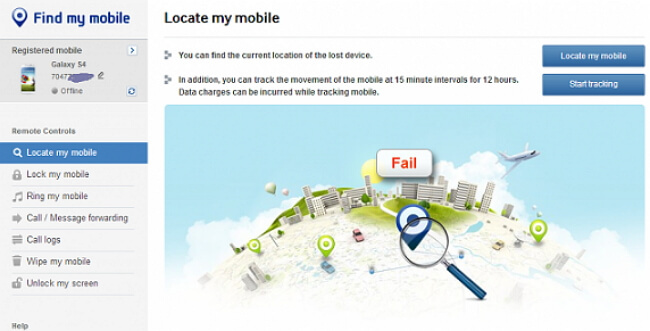 Once your credentials are verified, you should see a map indicating the exact location of the device you are tracking.